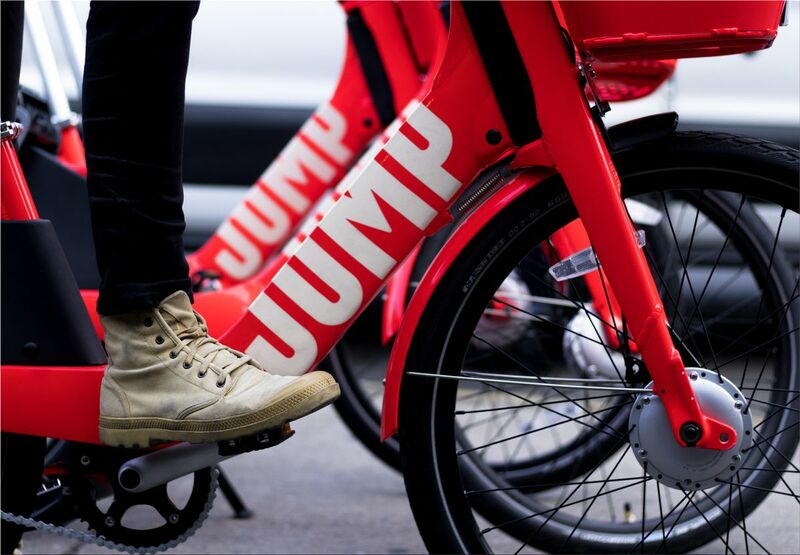 The World's Largest Ride-Hailing Service Uber Technologies Inc. is taking over the American rental bike provider, Jump Bikes. 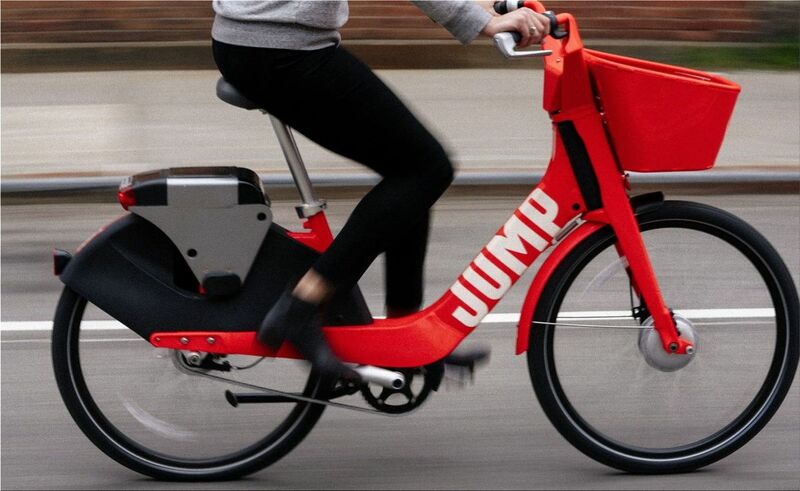 Jump Bikes currently employs around 100 people and is based in New York. The company started as a bicycle dealer in 2010 under the name Social Bicycles. This e-bike sharing service is currently active in San Francisco (250 bikes) and Washington DC. Jump also wants to expand to Sacramento and Providence, Rhode Island. In January, Jump's service was already integrated into the Uber app for the San Francisco area, launching Uber Bike. The takeover shows that Uber wants to integrate other means of transport in their own app in cities as well as cars and offer their services. 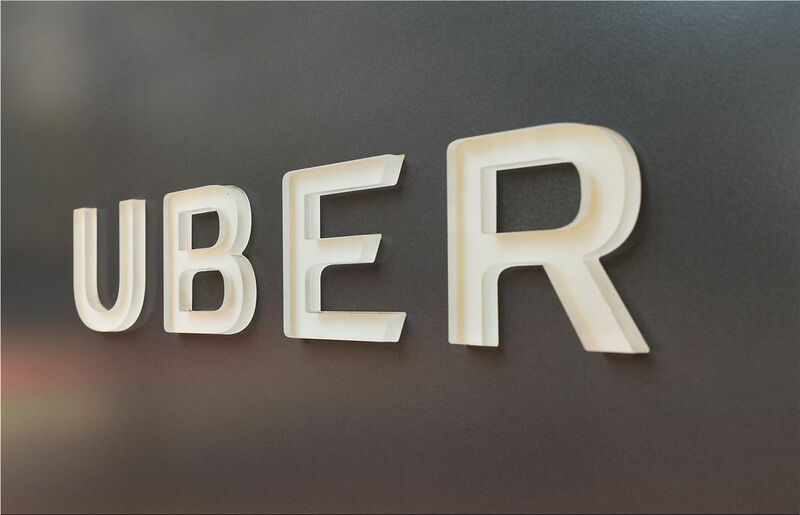 Several US media report that Uber pays more than $ 100 million for Jump. The two companies did not want to mention a purchase price when presenting the deal on Monday. "We are committed to bringing together multiple modes of transport within the Uber App. You can choose the fastest or least expensive way to get to where you are going, be it in a Uber, on a bike, in the U "Orbit or more," wrote Uber CEO Dara Khosrowshahi. The market for rental bikes is booming worldwide.